SALLISAW—Wister won twice in the 2A baseball regional here on Thursday while Pocola split its two games. Four LeFlore County baseball teams are scheduled to begin play in regional tournaments on Thursday, weather permitting. 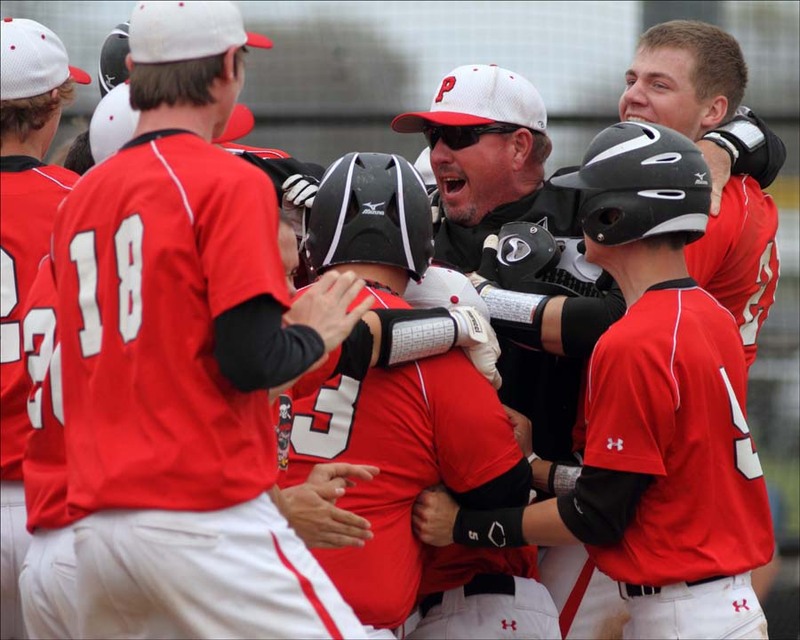 Class 2A regional baseball tournaments have been announced by the OSSAA. Tournaments are scheduled to start on Thursday. All the regional track meets scheduled for Saturday have been postponed until Monday. If you enjoy writing or want to learn, the LeFlore County Journal/Heavener Ledger needs you. We are needing stringers from all the LeFlore County communities.